O’Malley Lumber produces a variety of lumber products – from pallets to plywood boxes, point of purchase displays and display racks. 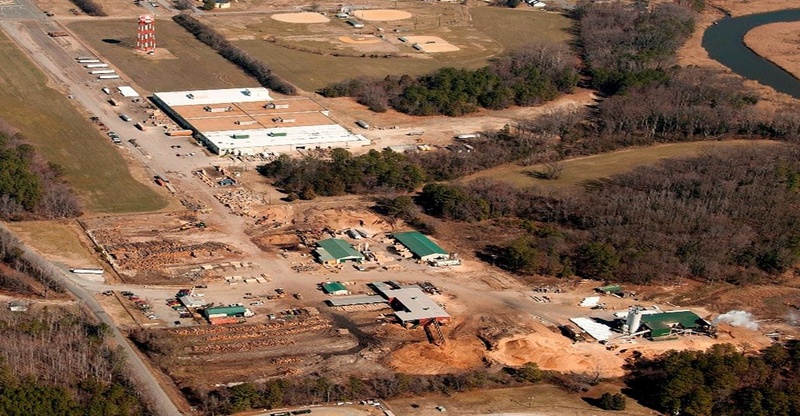 The products we create are constructed from wood that we harvest and process at our sawmills in Virginia. We control every step of the process – from taking in trees to producing finished product. Leftover material is converted into pellets, mulch, and other material. Nothing is wasted. Regardless of your order size, we pride ourselves in being a wholesale lumber company that can handle any size order, while providing you with excellent customer service. Remember, custom jobs are our specialty, and our technology and craftsmen can produce what you need quickly and efficiently. 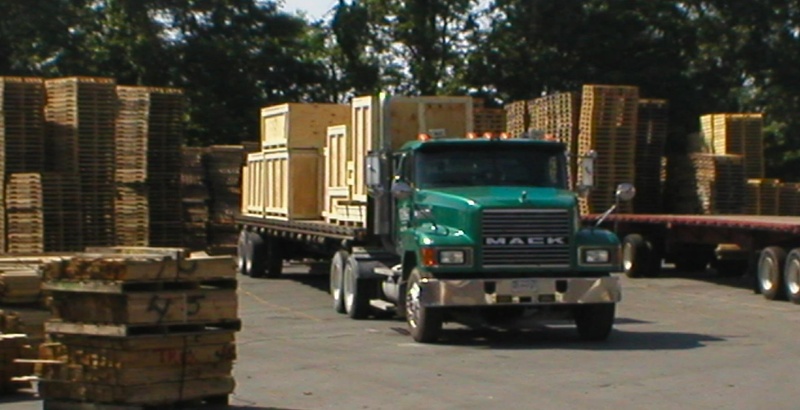 Our fleet of trucks will deliver your product on time, and our inventory control system helps ensure you never run low on O’Malley Lumber products.